Mother’s Day is on Sunday 31st March in 2019. 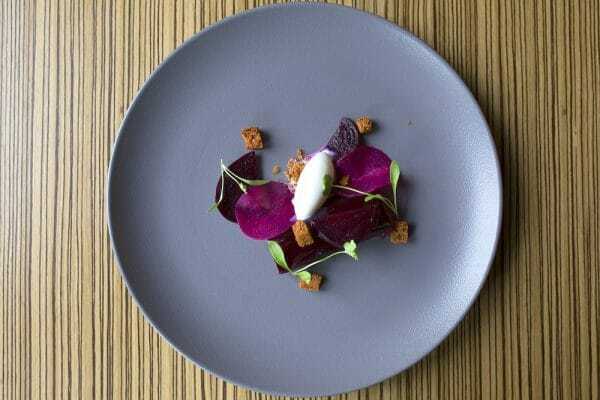 Family dining in Brighton has never looked so good, and if you’re taking your mum out for Mother’s Day in Brighton she’ll surely be in for a treat. 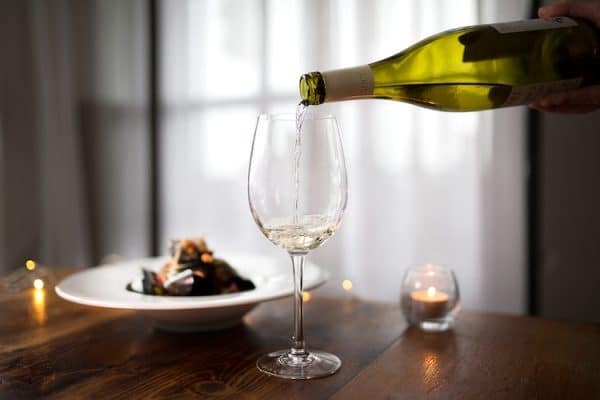 From the best Sunday Roasts to exciting vegetarian spots we can point you in the direction of the best restaurants in Brighton and Sussex for Mother’s Day 2019! 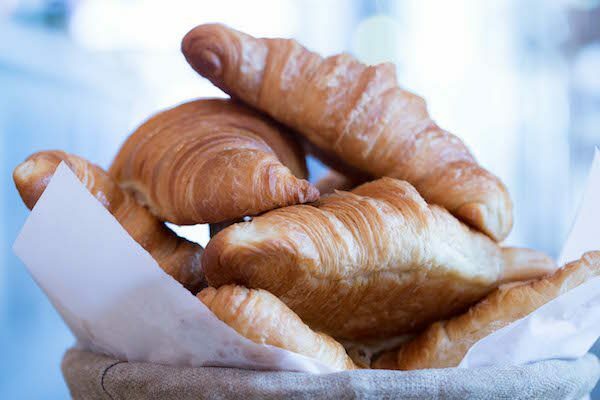 Is there anything better than a warmed croissant with slightly melted butter and raspberry jam? How about a homemade slice of chocolate cake served alongside an expertly made coffee or a perfectly brewed cup of tea? We are spoilt for choice when it comes to places serving breakfast in Brighton. Check out this list of award-winning coffee shops around town. If mums can’t have a lay-in on their day, when can they?! 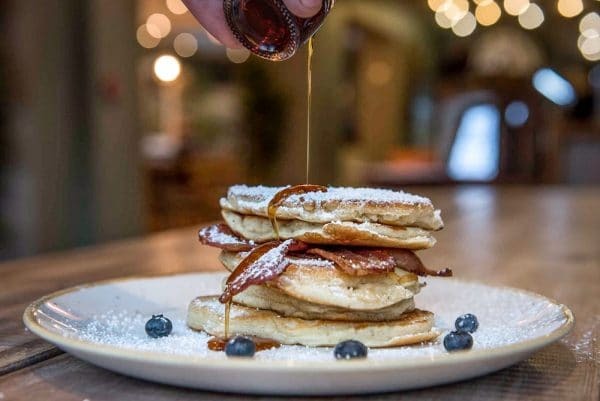 Some of the best restaurants and cafes in our city offer brunch options, each having their own specialities making choosing easy than you may think. Whether your preference is sea views, great pancakes or perfect hollandaise, this list has got you covered. 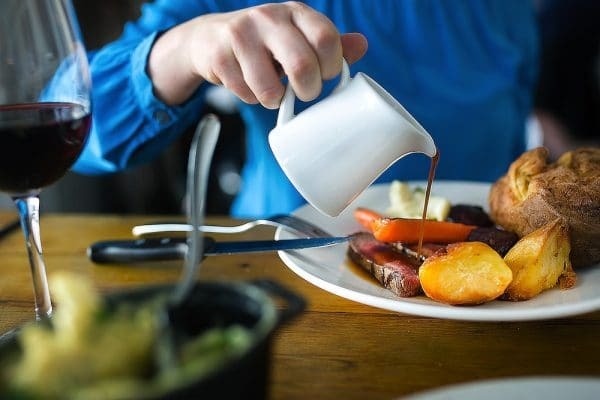 We all know mum’s Sunday roast is unbeatable, however, forego the sibling rivalry and let someone else put in the hard work this year and check out the Restaurants Brighton Sunday Roast Survival Guide. From child-friendly to out of town, our ‘just right’ roastie spots can be found here. 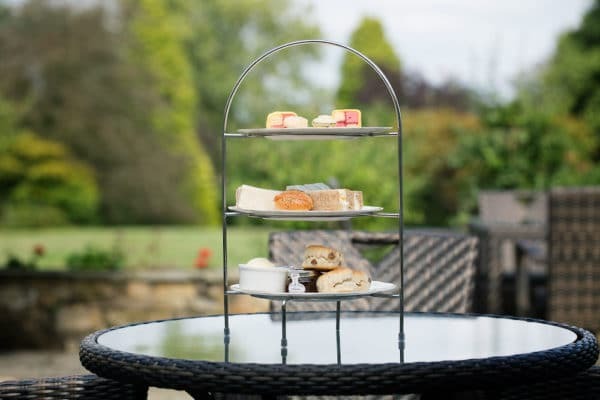 Cakes, scones and savoury treats served with lashings of speciality tea or a glass of fizz: what could be more of a treat for mum than an afternoon tea? With many options to choose from, take your pick from a list of our top picks in Brighton and Sussex. We all live busy lives, but Mothers Day is a time for showing your appreciation to those you love. How better to do so than sitting down for dinner at one of the best restaurants in town. Here is a list of our top 20. 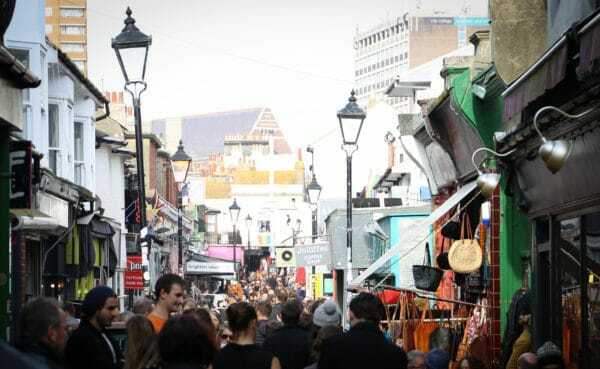 If you are still stuck for ideas, which we hope you aren’t, then take a scroll through our Brighton bucket list for foodies. On here you will find 100 of our recommendations of things to do in our beautiful and vibrant city for the food-loving mums amongst you.